Date: Thursday, October 2, 2014, 7 p.m.
Summary: How do men and women shape history? Do human values have a role in the writing of history? At a time when the so-called New Mormon history appears to be running its course (after occupying center stage for the past half century), it may be time to rethink our approaches. 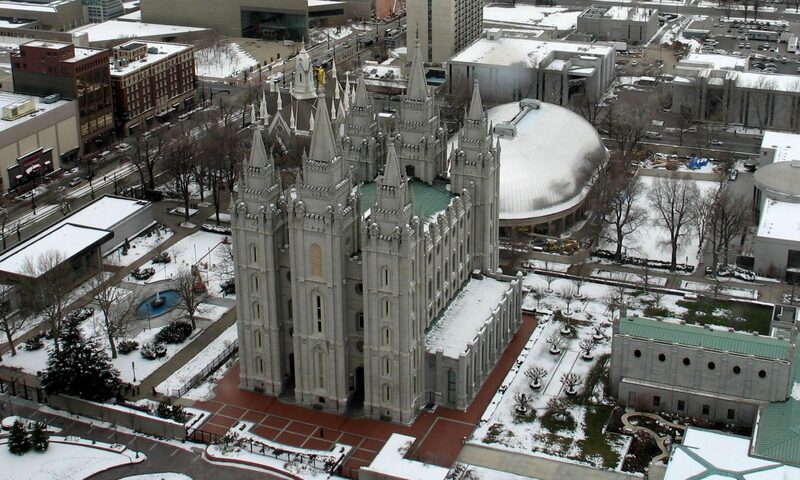 Can the use of narrative biography and the expression of human values bring new understanding to Utah and Mormon history? The Utah War is an ideal opportunity to test these suppositions. The event has an intriguing cast of characters, with Mormon leader Brigham Young certainly among them. Along the way, we will discuss other questions. How soon did Mountain Meadows begin to shape events? What were constitutional theories behind Mormon resistance to the Utah Expedition? Did Mormons support the war effort? The Utah War also asks an important moral question. When and why men and women should fight a war?